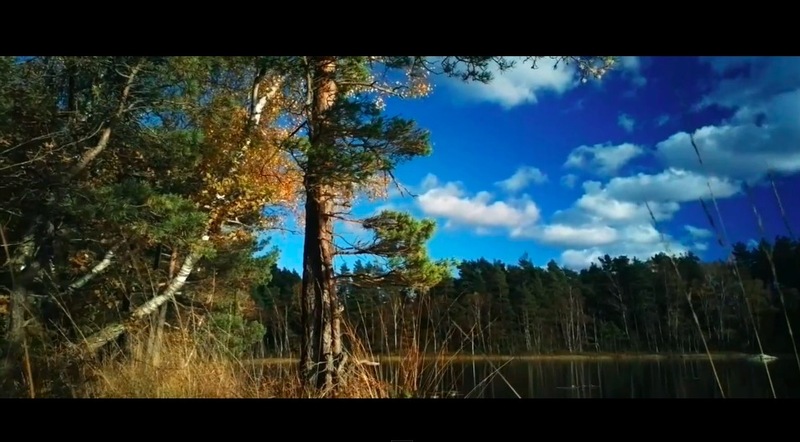 Last month we showcased a Nokia 808 PureView video by Christopher Westerholm. Here’s part 2 of the continued epicness as well as some hero style music to get you pumped. Remember to choose 1080p for highest quality! This is the second test of shooting a cinemastyle video with the Nokia 808 Pureview. I wanted to se how the 808 camera could handle a scene with alot of detail in it. And a forest is full of trees and leaves. Perfect to stress the highdetail of the camera. I shot this flat with contrast and sharpness dialed down to later add color correction in magic bullet colorista and looks. And it looks quite amazing with lots of detail and smooth moves. Pretty cool what some stabilisation, extra widescreen (crop top and bottom) and epic music can do (and obviously skill :).